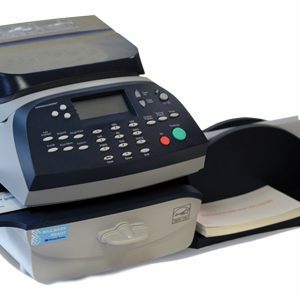 With the power to turn your franked mail into a powerful and cost effective promotional or revenue generating opportunity by downloading and then printing full-colour graphics and promotional messages across the whole width of the envelope. 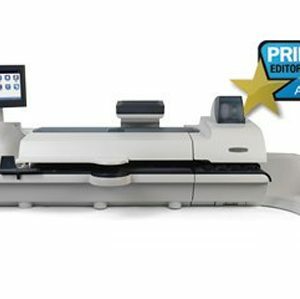 With five presets for your most commonly used jobs, processing your mail couldn’t be simpler. 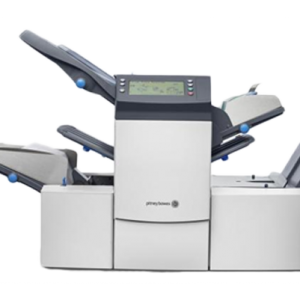 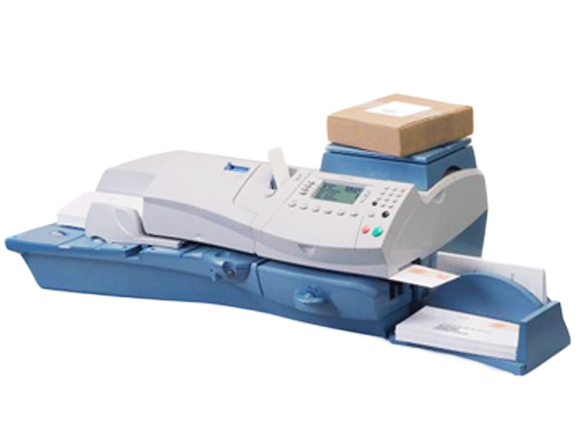 Re fill your Franking Machine with Postage easily with Internet Connectivity. 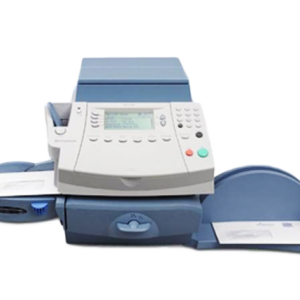 No more outdated modems or analogue phone lines.